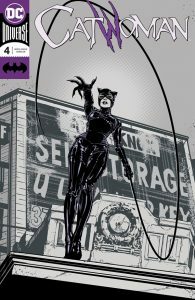 I’m not totally sure if the meetings with her sister are to help Magdelene or Selina herself but its a really good way to give us a view into her past as she makes amends. 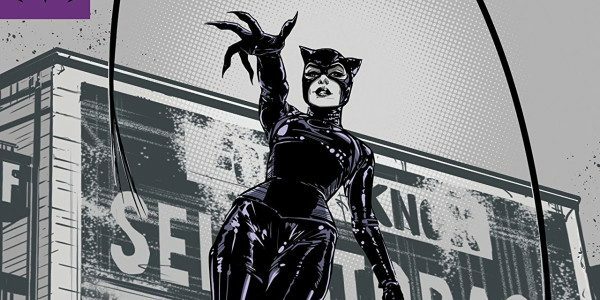 It looks like Selina has always went the extra mile to stand up for what she believes in and has always had a blurry line between right and wrong but then again you wouldn’t expect anything less. Magdalene and her husband suffered at the hands of the Black Mask to hurt Selina, you don’t ACTUALLY see exactly what happened but its implied strongly enough that you know exactly what went on and that’s purely down to the artwork it really drives home the horror of what occurred and you totally understand why it affected Magdalene so much. I wonder if this new doctor can be trusted, it doesn’t look like Selina does and let’s face it the chances are unlikely but just what extent of damage is he capable of? ?